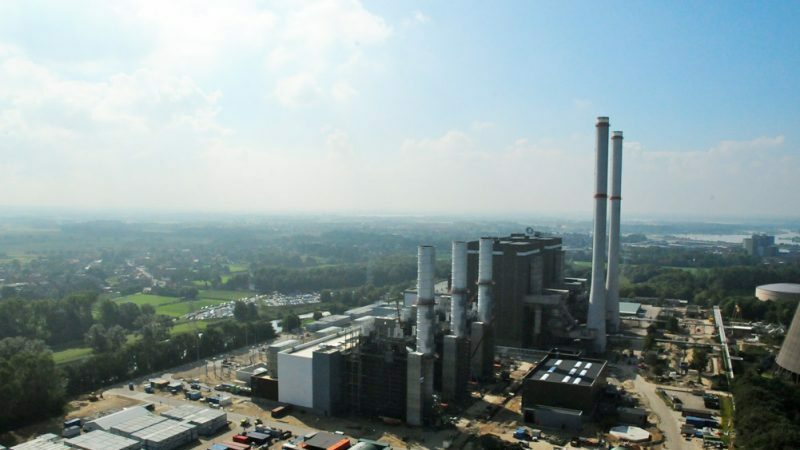 » Portfolio » Combined Cycle 1,200 MW Power Station, Maasbracht. Netherlands. 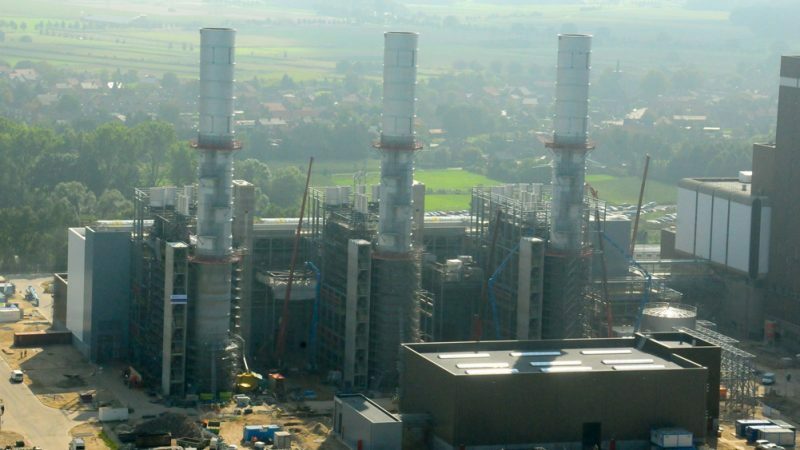 Combined Cycle 1,200 MW Power Station, Maasbracht. Netherlands. 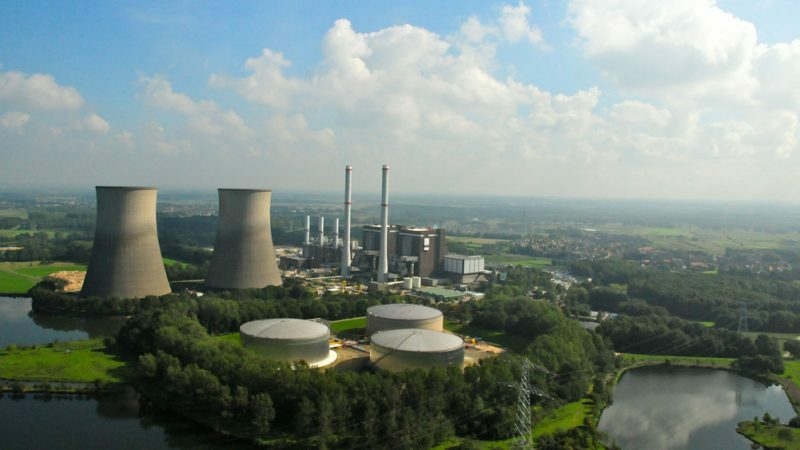 The works consist of the prefabrication of piping, mechanical assembly of BOP (Balance of Plant) equipment, assembly of piping in the BOP and Power Island, thermal insulation and painting. The scope of the works involves the assembly of 392 tonnes of equipment, the prefabrication of 631 tonnes of piping and the assembly of 2,280 tonnes of piping, valves and supports.